We lived away from the USA for many years. But, on occasion, we paid a visit to family and friends scattered from Texas to Washington State. On two of these, we drove the family Beetles—first a ’65 and then a ’67. Let me not forget that on our wedding day in South America, my Bride was driven to the church in a ‘50s Beetle! 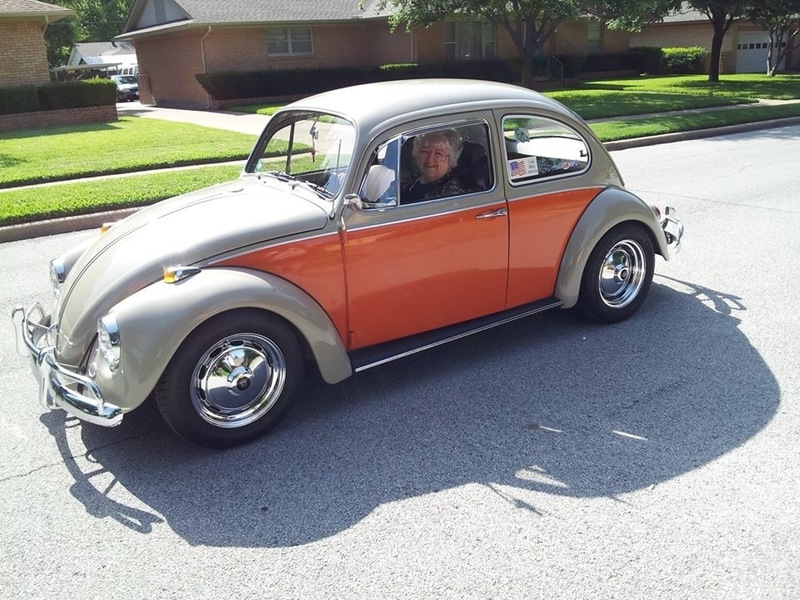 When we returned to live in Texas mid-1976, we began driving Volkswagens in earnest. Happily, we acquired two ’67 sedan Beetles. Thus began the most satisfying driving experience of our lives. Our children grew up in these cars and learned to drive them and did drive them to High School and to College. We became known as “The Volkswagen people” in our neighborhood. Even when we had a beautiful ’69 Delta 88 Oldsmobile with a 455ci engine, we decided to sell it in favor of being able to park two Beetles in its footprint! Let’s skip ahead to the ’90s when the children are gone from home, I am driving a Chevy Van in order to carry my work tools and my wife needs a little more comfortable vehicle and air conditioning. The VWs were sold one by one and my treasure-trove of spare parts was literally given away. It was a sad time. My VW tools languished. Then, a dear friend’s ’67 Beetle became available. I purchased it and, little by little, I refurbished it and used it to visit fellow Volkswageneers. This “visiting” soon became an association of VW aficionados. I drove my Beetle to gatherings and, my wife, would come in her Honda, to visit a bit and to take photographs of cars and friends. And that, my Volkswagen friends, is why a Little ole 75 year-old lady can be seen driving “Baby”. Our 1967 Beetle Sedan! A very nice lady in a very nice car. Great story jay. 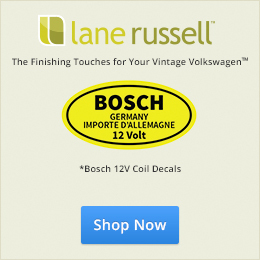 I started driving vws in 1979. Still drive theme now. I’m getting old.